Lionsgate announced earlier this year that they were launching a touring exhibition featuring props an costumes from the film in 2015. The studio also announced that they were in talks to create a theme park, or at least a theme park attraction, in the near future. Now, they have come one step closer to making that idea a reality as Lionsgate has announced that they will bringing a live stage show to London. Will the film about an oppressive government make for a great show? An all new theater is being constructed right next to Wembley Stadium in London specifically for this new show. Lionsgate will team up with Dutch media company, Imagine Nation and US based Triangular Entertainment. The show will be produced by award-winning Broadway producer and Imagine Nation co-founder Robin de Levita, U.K. promoter Harvey Goldsmith, Triangular Entertainment’s Warren Adams, Brandon Victor Dixon of WalkRunFly Productions and entertainment executives Robert Harris and R&R Media’s Gary Ricci. The stage show will not be a touring production, but looks to be a huge long running production with, especially given that an all new theater is being built just for the Hunger Games. In 2015, fans will be able to see the travelling exhibition, and get a peak at props, and more in the US. Lionsgate still has plans for Hunger Game theme park attractions, as well as attractions based on their other properties. So far their horror properties have been converted into successful horror attractions, with Cabin in the Woods, and SAW both being featured at Halloween Horror Nights, among other haunts. We’ve talked about the possibility of a Hunger Games theme park before (click here) and even explored the possibilities. Many scoffed at the idea, saying that “a theme park based on the concept of the government pitting children together to kill each other would never work”. Looks like we still may get to see how well that concept works, or doesn’t. Stay tuned for more from The Hunger Games, and be sure to get social with us on Facebook, and follow along with us on Twitter @BehindThrills for the latest updates! Hunger Games:Mockingjay Part One opens in theaters everywhere November 21st. Previous PostSeaWorld to Present at Wells Fargo Technology, Media & Telecom Conference Next PostGrab your boomsticks! Evil Dead is coming to Television, and hopefully more haunted events! 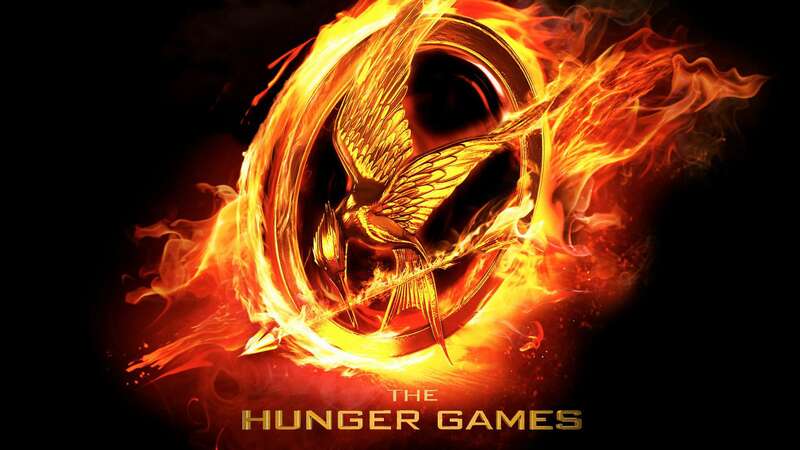 The Hunger Games gets ready to wrap up with the latest trailer, what happens next?